Thank You For your Reservation! 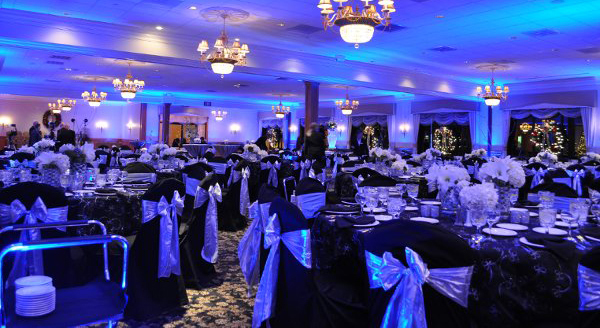 We'll see you Saturday, November 1st, 2014 at the Andover Country Club. The "Make A Difference" award will be given out during that event . The Service Club of Andover Annual Auction is our primary fundraiser of the year. Each year a truly exceptional group of people come together to enjoy each other's company and bid on some of the best auction items available at any of the area's benefit auctions all while supporting people with special needs in the Merrimack Valley. Please email or call Joanne Heim at bjheim@verizon.net or (978) 821-8758 to reserve your tickets this week.